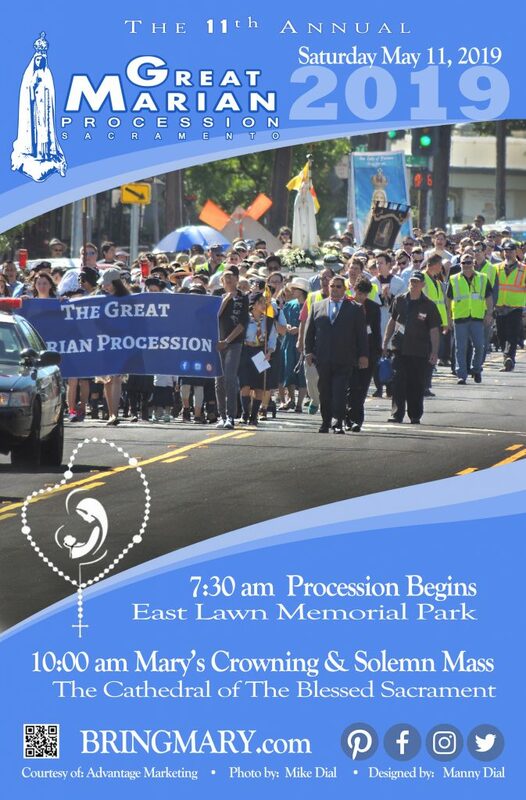 WHAT IS A MARIAN PROCESSION? 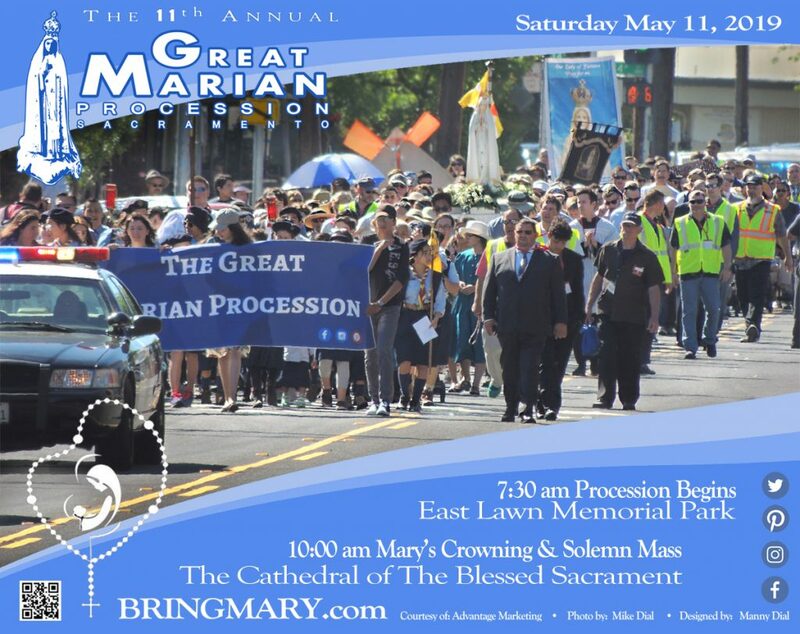 Bring Mary -- The Great Marian Procession - Inspiring souls to fall even more in love with Jesus, through Mary! WHAT IS A MARIAN PROCESSION? Marian devotions are external aids to interior devotion to the Mother of God. As He hanged dying on the cross, Our Lord gave His mother to us, to be our mother. 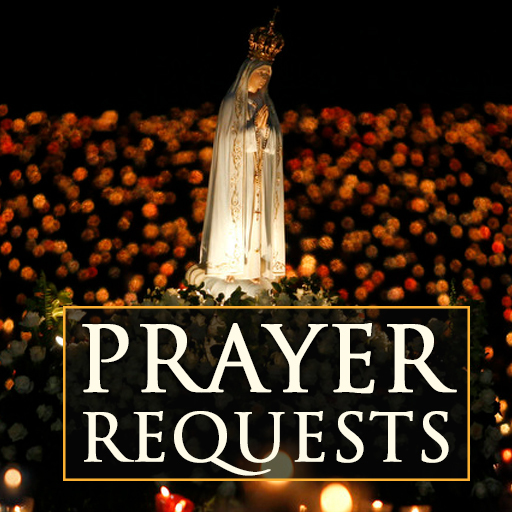 The Bible-based prayers, Hail Mary, and the Rosary of the Blessed Virgin Mary , a meditation on the life of Christ, are the most frequently prayed devotions to her. Another traditional devotion is the public procession honoring her. In many countries, the Marian procession, once common, has all but vanished. Although Vatican II affirmed the great value of devotion to Our Lady, after Vatican II attention to her declined in many places for many years. It’s time to fix this! Gratefully, Catholics now enjoy a resurgence in understanding her role in our salvation and response to it. How great is this, the special love Jesus has for her — and how remarkable that He entrusts us to her care. If you are Catholic, we hope you are inspired by this website and this example of how Catholics like you help bring awareness of our Blessed Mother to the streets of their city, where it’s greatly needed. If you are not Catholic, we offer you this glimpse into what our Church has taught and fostered from the time of the Apostles.